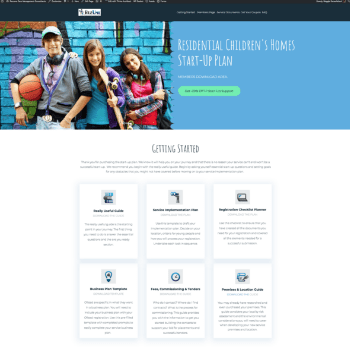 View cart “Children’s Home Managers Toolkit” has been added to your cart. 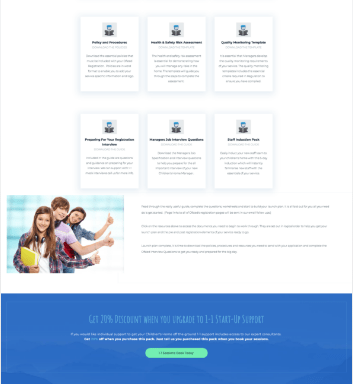 Have you spent hours trawling the internet trying to figure out how to start your service and find the details you need to get registered, just to get frustrated and disillusioned before you even get started? We have put together the essential elements that will help you compile the information and data needed to set-up and get your service registered in one easy to follow package. Everything from locating your children’s home, the fee’s to charge and where to find placements are included in your online member’s area. Get your registration completed quickly when you get started today. Instant access to the member’s area upon purchase. 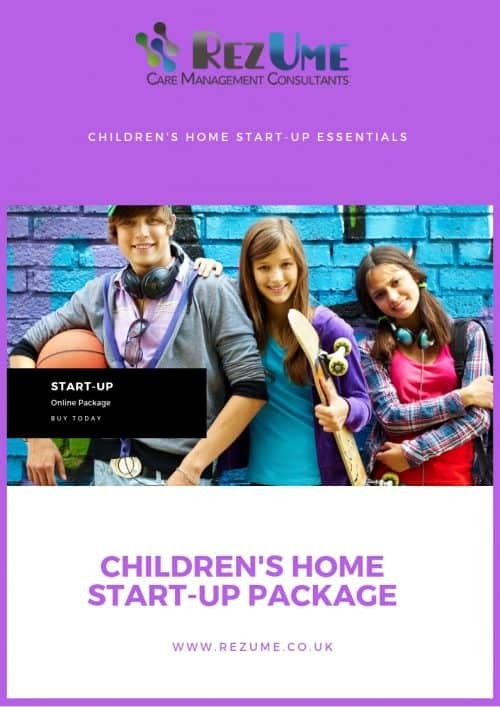 If you have ever struggled putting together the information and resources you need to set up your children’s home or get registered then this package is for you. Take the hard work and the guesswork out of starting up your children’s home or service. Save time trawling the net for the information you need to start your service. Have you spent hours trawling the internet trying to figure out how to start your service and find the details you need, just to get frustrated and disillusioned before you even get started? No need to re-create the wheel we have done it for you. The essential documents such as your business plan, your 12-month budget, your statement of purpose and the required policies and procedures you need to submit with your registration are included for you. The document templates cover the elements you will need to submit with your registration and include hints, tips and suggestions on how you should complete them to ensure they are ready for submission to Ofsted. Planning is key to your success the included guides contain actions for you to follow. If you are finding it difficult to know where to start, you will benefit from the implementation and registration plans to give you momentum. 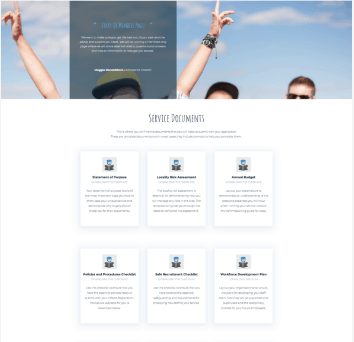 Also, included in each of the guides is an action plan to help you achieve the best results for each essential area. Additional support is offered via email and easy to follow videos will follow. You can also give us a call with any questions you might have. Essential start-up questions to answer before you get started. Guide to fee’s, commissioning, tenders and placement finding including an action plan. 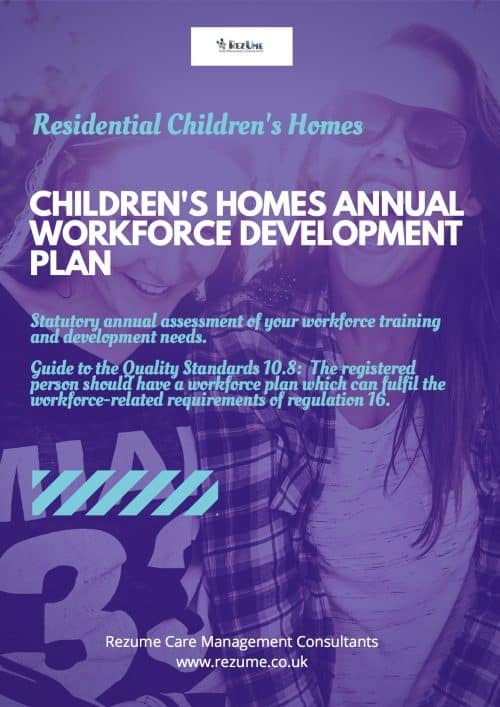 Guide to locating your home, planning regs, staffing costs and getting established including an action plan. Registration checklist planner includes links to required Ofsted documents. 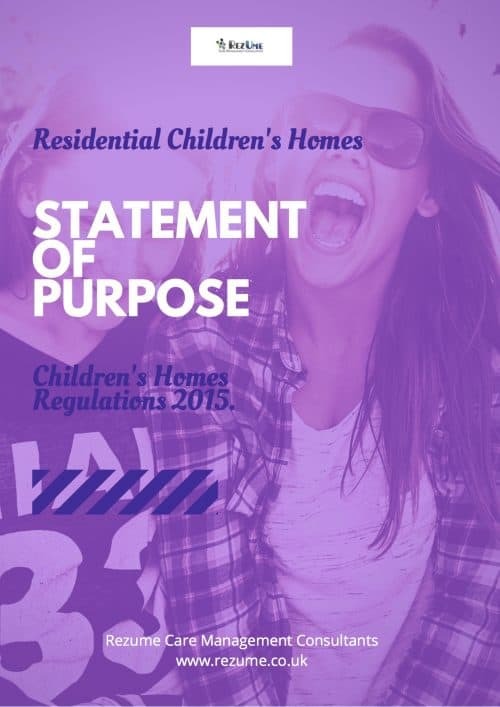 Children’s home statement of purpose with pointers for easy completion. 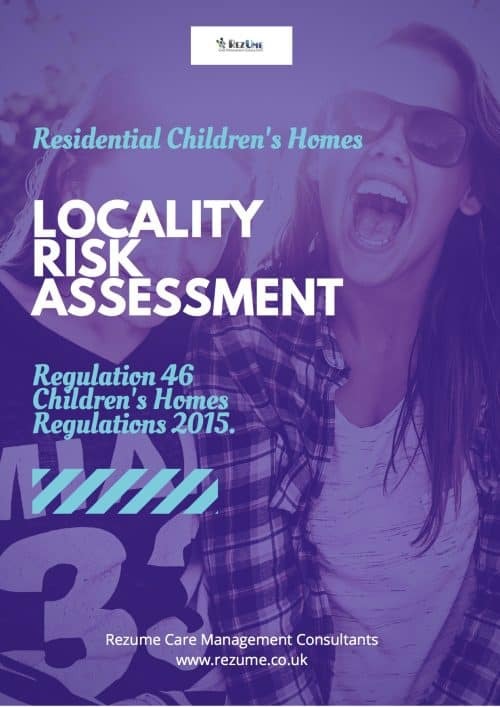 Children’s home locality risk assessment. Policies and procedures needed for submission to Ofsted. Full annual budget spreadsheet done-for-you. Safe recruitment and employing staff checklist. Health and safety risk assessment. Preparing for your registration interview registered individual. Preparing for your registration interview registered manager. Registered manager job specification and interview questions. Additional support and follow-up via email and web.